The weekend has come early thanks to @tilman who's delivered a big and bouncy mix that's perfect for the spring delights we're now in enjoying here in the UK. 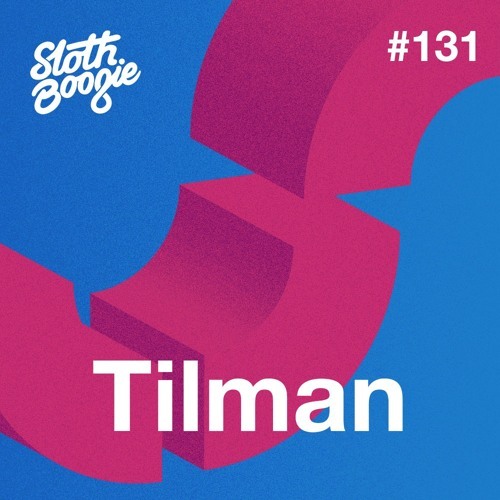 You may know Tilman from his excellent work on @sayhitofine records alongside @johannesalbert and the many Disco House tracks he's been dropping on us via Needs, Super Tuff, FACES, Blaq Numbers and moooore! tuuuneee ! what is this goodness ??? @matyazdj: thank you so much!